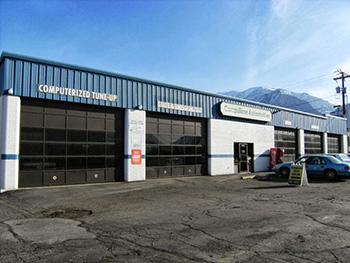 If you need to ask a question, schedule an appointment, car diagnostic test,or just basic car repair, one of our certified mechanics would be more than happy to assist you. We know that car troubles can sometimes be stressful, and we are here to make them as manageable as possible. It is important to us that all our customers have a positive experience. Feel free to call, email, or come by and one of our certified mechanics will be happy to assist. We are local right here in Utah County.